As of late the City of San Diego has enacted its "Drought Alert" mandatory water use restrictions. This action is in response to the serious statewide drought conditions. Currently these restrictions remain in effect, thus the City of San Diego is asking residents to be sure to abide by the mandatory water use restrictions /conservation methods. Water conservation has become an essential practice in just about all regions... especially in California. In addition to saving money on your utility bill, water conservation helps prevent water pollution in our oceans, nearby lakes, rivers and local watersheds. Conserving water can also extend the life of your septic system by reducing soil saturation, and reducing any pollution due to leaks. Overloading our Municipal sewer systems can also cause untreated sewage to flow into our ocean, lakes and rivers. The smaller the amount of water flowing through these municipal sewer systems, the lower the likelihood of pollution. By now you maybe asking yourself, "where can I find a list of ways in which I can conserve water?" 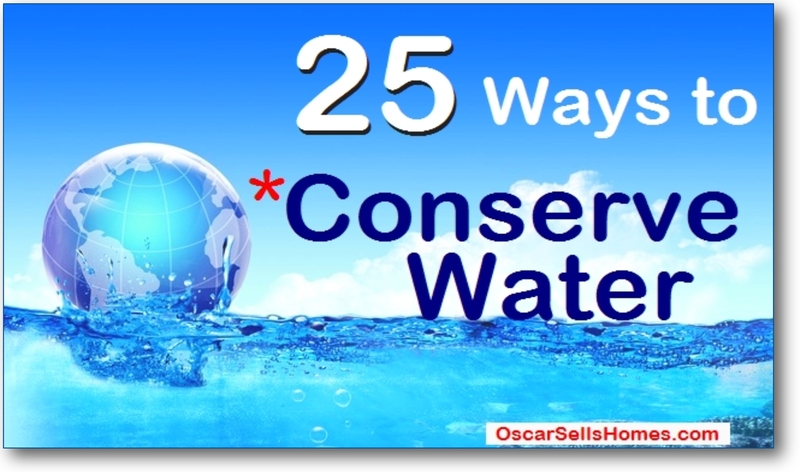 Well, what I have done is put together a document that gives you 25 Ways to Conserve Water ⇐ Click the link to view in PDF format. Hope you find this information helpful and somehow you can incorporate some of these water conserving ideas into your daily life. If you, a friend or a family member are thinking of SELLING or BUYING a home, it would be much appreciated if you would take me into consideration as your List agent and/or Buyer representative. 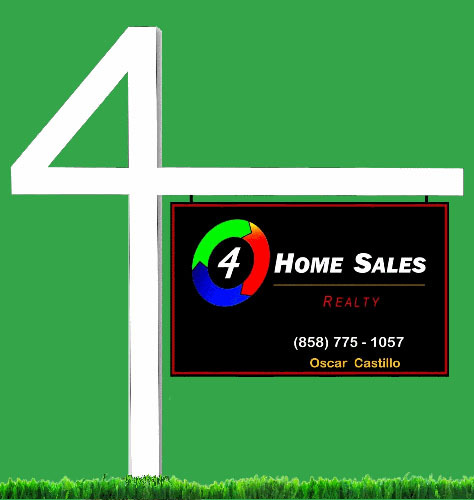 Always know that I will make it a point to make myself available to assist you, your friends or any family members with any questions in regards to Real Estate.